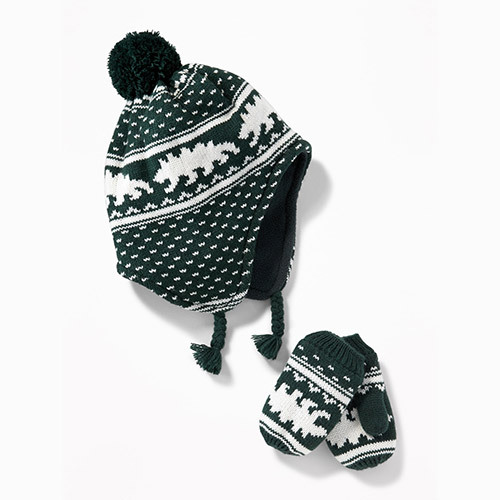 Winter Balaclavas, Boots, Hats, Mittens, and More - Bash & Co. 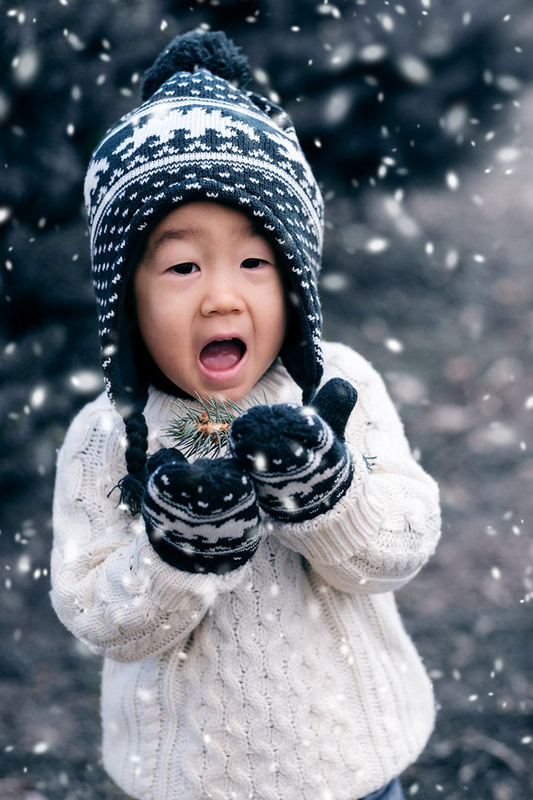 Welcome back to our Winter Gear Guide series for Babies and Kids! We’re back with a post featuring our favorite winter accessories to supplement your Foundations and Outerwear. 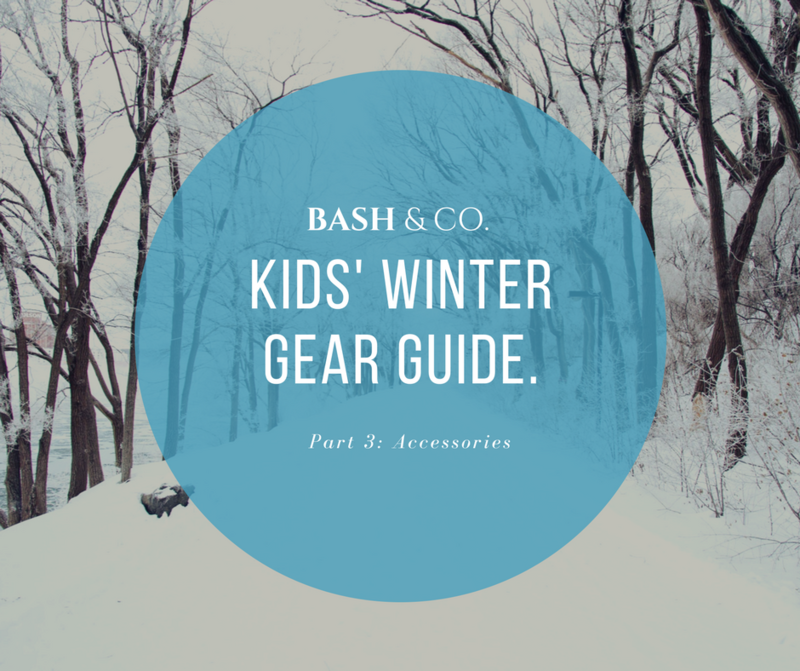 In this post, we focus on kids’ gear starting head to toe with balaclavas, winter beanies and hats, and mittens plus accessories! 1. Cute: seriously, what’s more adorable than a little kid with a fuzzy critter on their head? Pro tip: try letting your little one pick their own to encourage them to find a style they’ll actually wear. 2. 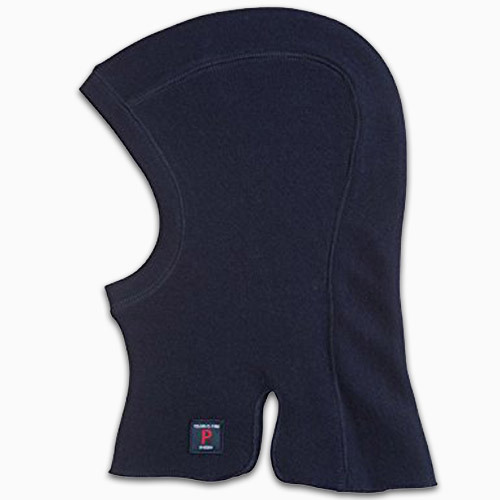 Plush: fleece linings are our favorites, especially ones with ear flaps; a windproof outer layer is a bonus for serious snow sports and windy climates. 3. Will stay put: think ties or Velcro straps (just make sure the Velcro isn’t uncomfortable or rubs against sensitive skin when not in use). While this set is acrylic, the micro fleece lining is super soft and cozy. Bash loves the dinosaurs and the ear flaps keep him warm and help the hat stay put. Bonus: matching mittens! 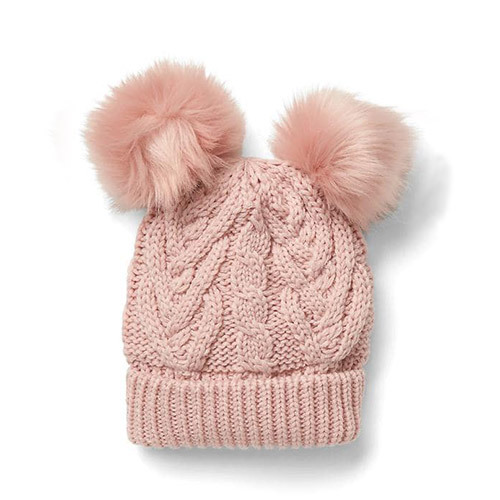 We’re loving the faux fur tufts on this cute cable knit hat! 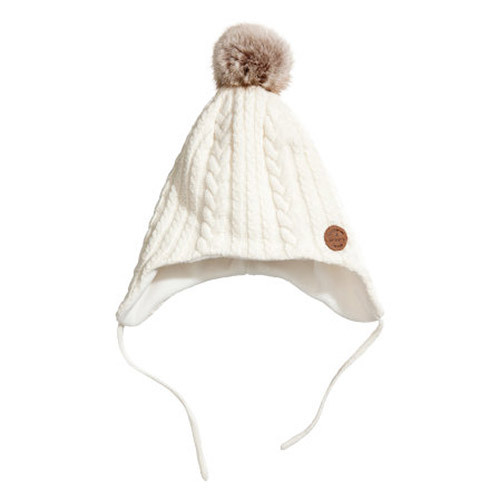 This fleece-lined winter white hat is perfect for walking in a winter wonderland! Earflaps with ties will help secure it in place. 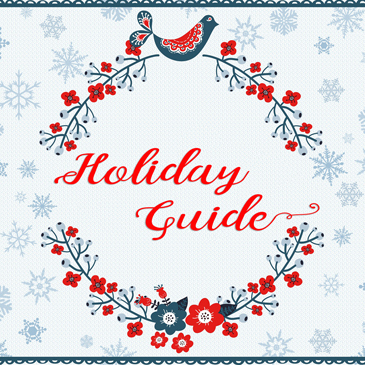 We especially like how this can go from daytime play to holiday parties galore. Patagonia’s one of our go-to brands for winter gear. 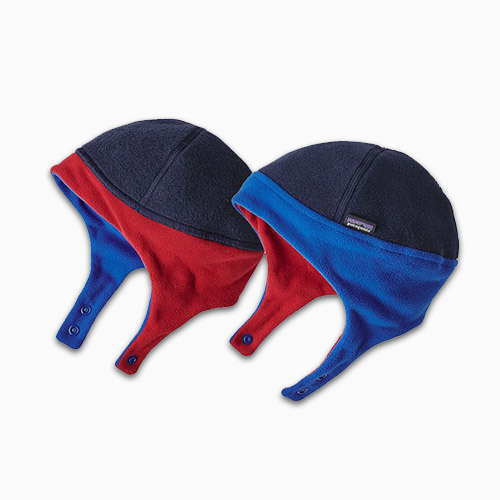 This fleece hat with earflaps will keep your little one super warm and this one comes in baby sizes up to 5T. We like how this one’s reversible for double the wear and we especially like the stay-put snaps (a little less scratchy than Velcro!). Honestly, scarves have been a challenge for us. We’ve tried infinity style scarves but they usually come off before we make it out the door. To top it off, I’ve had anxiety that it could pose a choking hazard. I think we’ll have to save the scarf once we make it past the threenager stage! 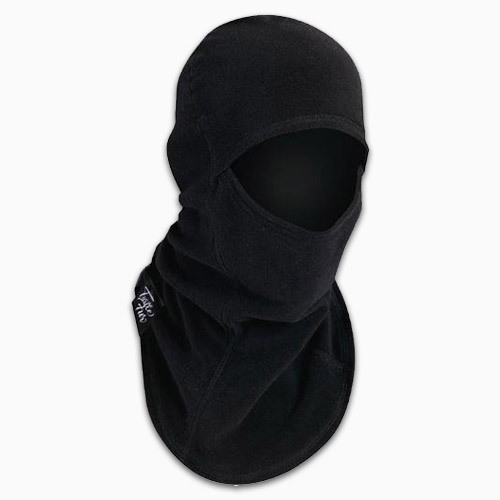 However, we have had good luck with the balaclava. Not to be mixed up with “baklava” (the sweet, dessert pasty) as I’ve been guilty of calling it! While we are partial to knit beanies purely for aesthetics, nothing beats a balaclava for those blustery days (seriously, take it from us as we spent the last 15 years facing the brutal Windy City winters and now N’oreasters). 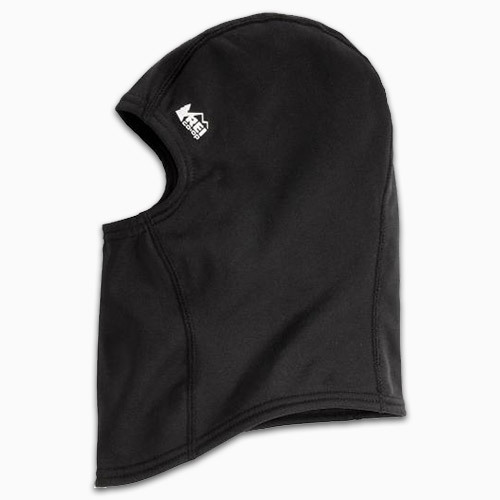 This ski mask-style headgear is perfect for snow sports or breezy days at the playground as it serves as hat, earwarmer, and scarf all-in-one. Your toddler can wear it full on ninja-style with only his eyes peeking out for maximum warmth, or fold it over as a neck warmer or hat. Plus, you won’t have to worry about your toddler suddenly yanking it off at every chance. These are also great underneath a helmet for snow sports and wintery bike / scooter rides! Swedish design for Scandanavian winters – what more could you ask for? We love how this one is 100% merino wool and 0% itchy. This polyester fleece version is wind-resistant, water-repellant, and super soft. I love the soft feel of Turtle Fur’s plush fleece. 1. Mittens are a lot easier to get on than gloves, especially for younger toddlers. 2. To reduce your struggle, look for mittens or gloves that go all the way up the wrist and pairs that can cinch or zip open / close. 3. Stock up on few pairs made for various occasions (playground, snow play, walking outside) and because you will inevitably lose some and also need to give them time to dry out during serious snow play. 4. 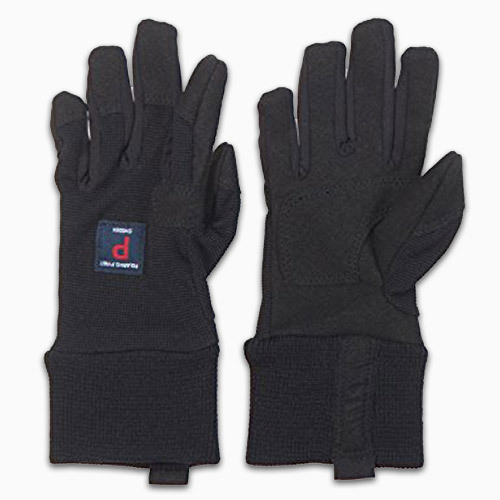 For ultimate warmth, look for 100% wool as opposed to acrylic or waterproof gloves with fleece lining. 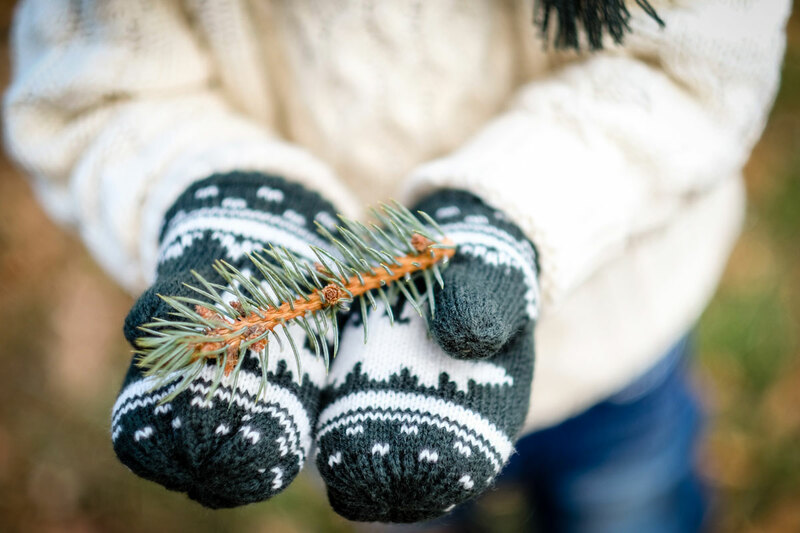 Everyday mittens should be warm and plush for keeping hands warm during strolls, but they don’t necessarily need to be waterproof. These are probably the mittens that are most likely to be lost or need some time to dry out, so bulk buys might be worth the investment. 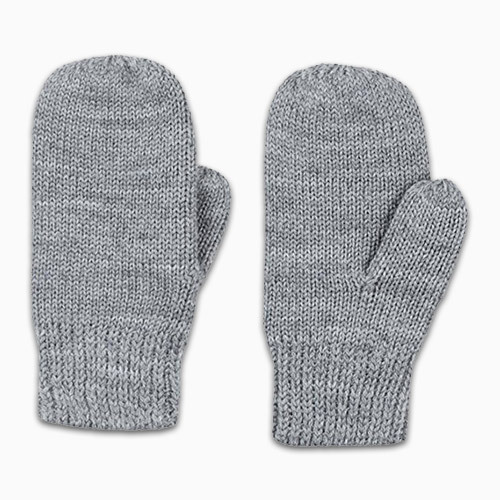 These simple wool mittens are perfect for everyday use. For ultimate warmth, look for 100% wool, which retains heat even when wet. While acrylic (not wool), these fleece-lined mittens will still help keep your little one’s hands warm while out and about. At this price, you may also want to stock up with some spare backups just in case your toddler spontaneously breaks out his snowman making skills. 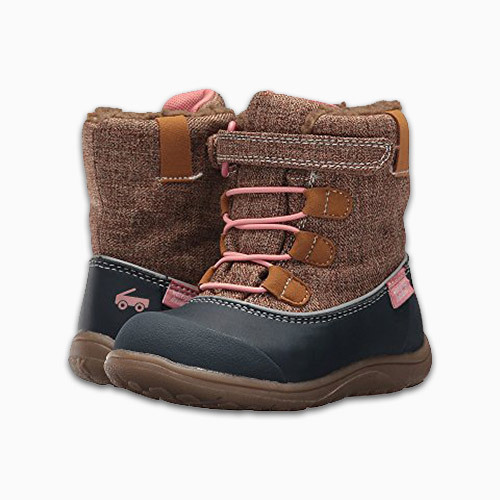 These styles are perfect for an extended playground session or snow sports as they are waterproof and insulated. 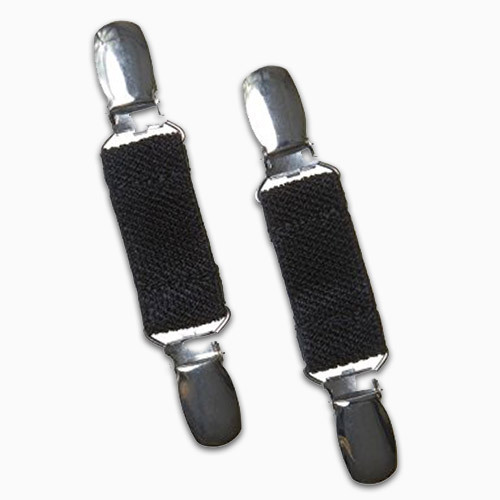 Look for pairs that ride high on the child’s wrist and easily fastens for fewer on/off struggles. Insulated and waterproof for extended play sessions. Plus a long gauntlet covering little wrists and Velcro for easy on/off. We bought these in anticipation of many trips to the playground to help Bash burn off that extra energy between nap and bedtime. 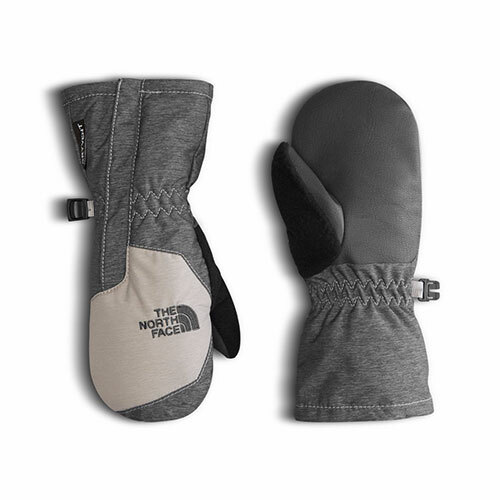 They can be a little tricky to put on a squirmy toddler (we like to sing Where is Thumbkin while we do it), but we wanted a windproof glove that would be easier to grip the jungle gym. We got these mittens for Bash, figuring we’d be engaging in some extreme snow play this year. 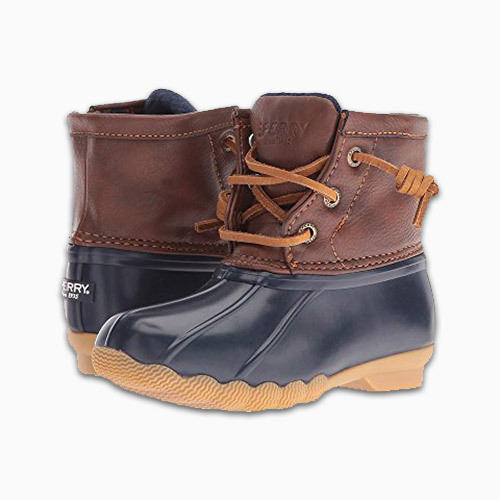 I especially like their long, elasticized cuffs, making them super easy to get on without a fight and the fact that they are waterproof and windproof for those inevitable snowball fights! 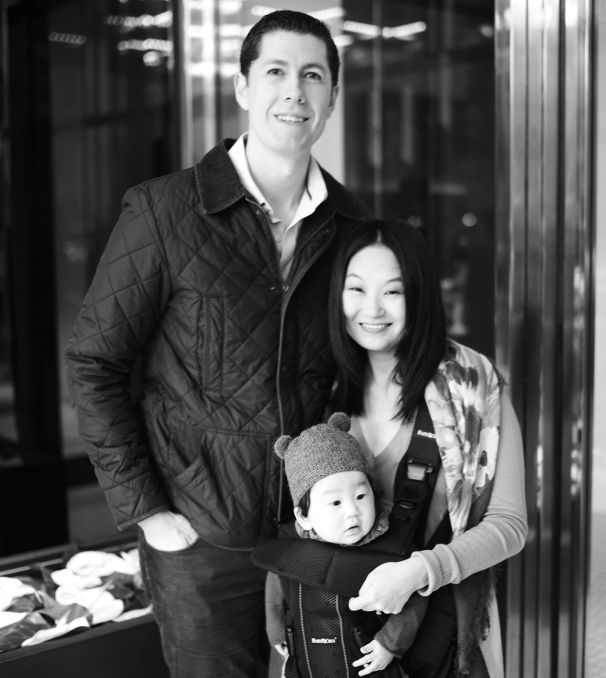 Note: we sized down to their Baby 1 – 2 years size as PoP tends to run a bit large on Bash. We like these mitten clips to help prevent lost gloves. Alternatively, look for mittens with an attached “idiot string” that laces through your child’s jacket to help keep them secure. 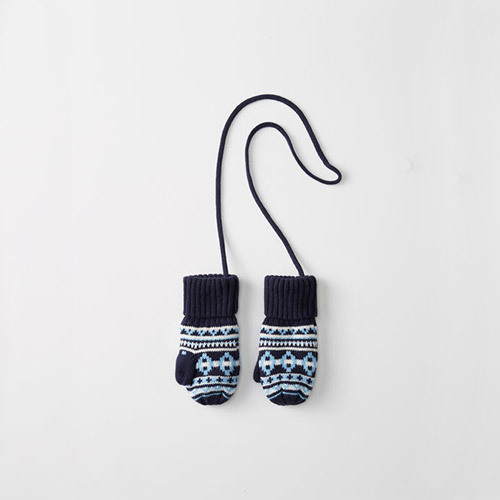 Polarn O. Pyret Mitten Clips: Want to prevent a trip to the lost and found? 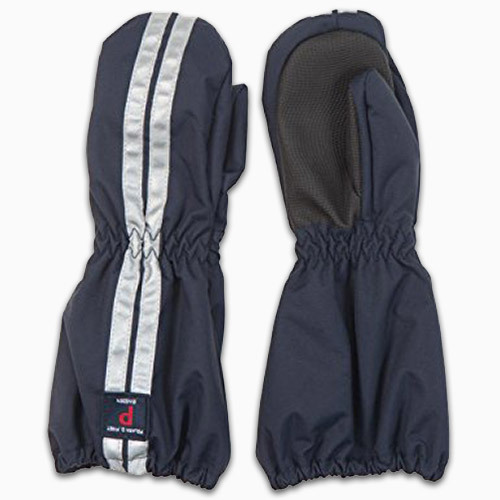 These clips are durable clips that will help keep your child’s mittens securely attached to his / her coat. 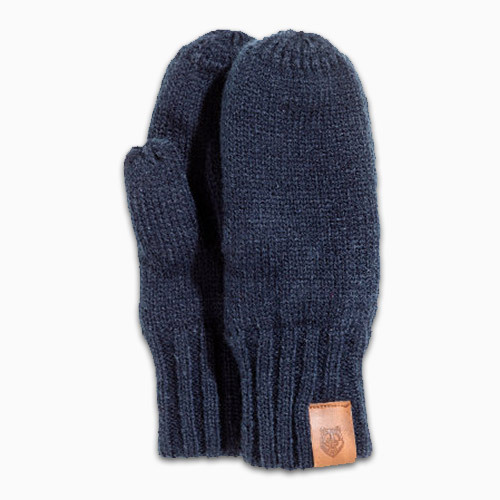 These cozy knit mittens have a fleece lining for extra warmth. Just thread the mittens through your child’s jacket to prevent a case of the missing mittens! These are also great for baby as the XXS size doesn’t have a thumb (much easier to get on / off). 3. Easy on / off. 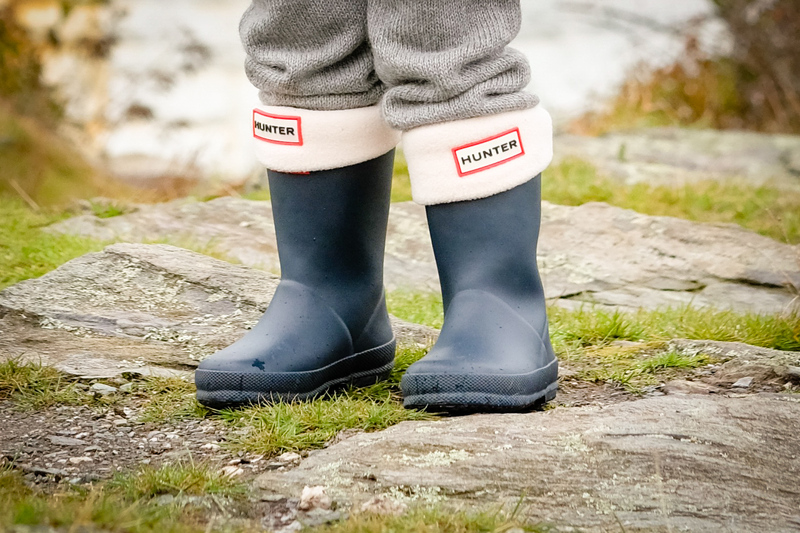 These waterproof, fleece-lined, super stylish duck boots will have your toddler tackling the elements from fall rains to winter slush. We especially love how the side zipper makes them so easy for our little one to get on / off even by himself! 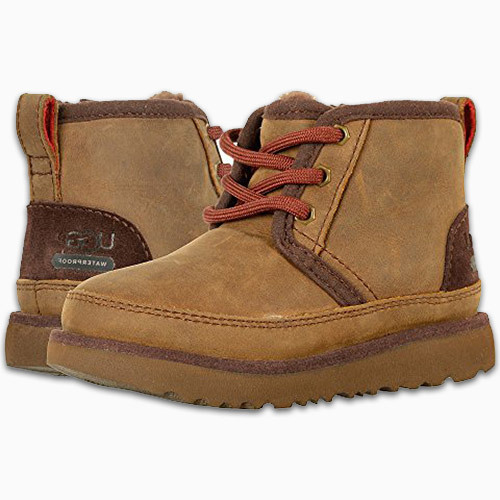 These are probably the number one brand that comes up on my mommy email group when it comes to top rated winter boots. While the neoprene outer looks plush and flexible, it’s also 100% waterproof. The dual side handles make this style super easy for those independent toddlers who must “do it myself” or parents who need to get out the door quickly! 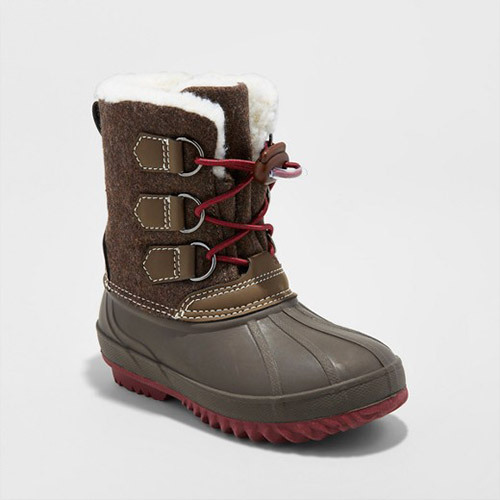 We love these waterproof Uggs with their cozy sheepskin lining for extra warmth. The heel tab and side zipper make them super easy on / off. These can be dressed up like a classic Chelsea boot or paired with jeans for that rugged casual look. 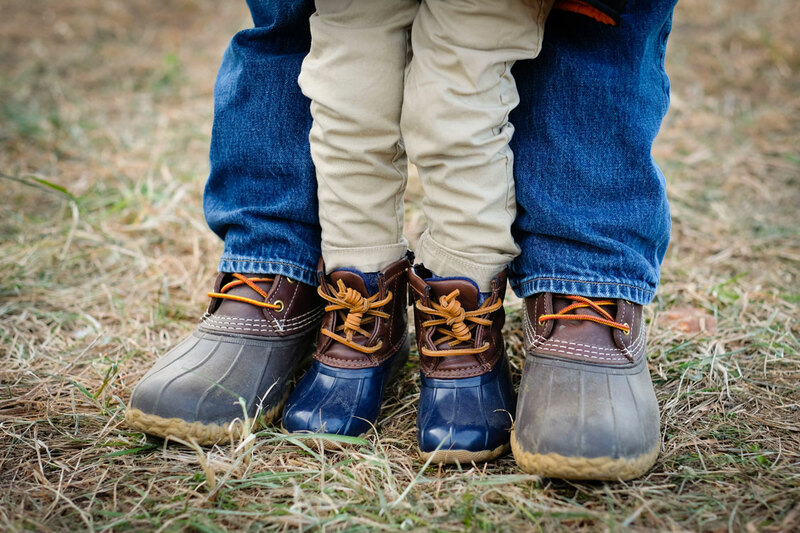 For wet weather in milder temperatures, double duty those rain boots with these boot lining socks (just leave them attached to your boots and slip your toddler’s feet in and out). In addition to the liners, we like to have Bash wear a thick sock for extra warmth. 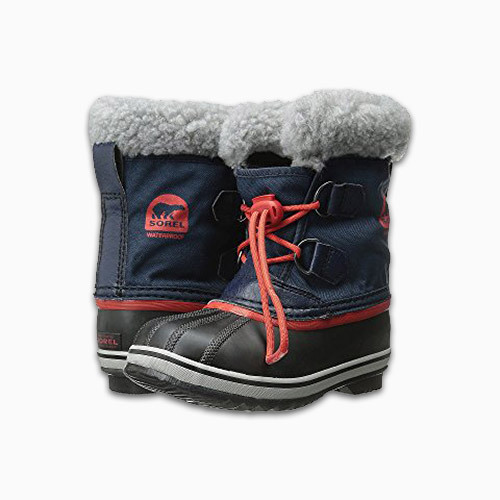 Just like their adult counterparts, these Sorels will help your snow bunnies tackle the slippery stuff with its super grippy, thick rubber soles and keep your child warm as they are rated for -40 degrees F (let’s just hope it doesn’t actually get that cold). I love that these have the look of laces but, in fact, cinch with a bungee cord, easy enough for toddlers to manage. These rubber and flannel boots channel a classic duck boot with some extra faux sheepskin flair peeking through. We love this Seattle-based, fit-focused footwear brand, so we were excited that they launched a line of waterproof, insulated boots this fall! 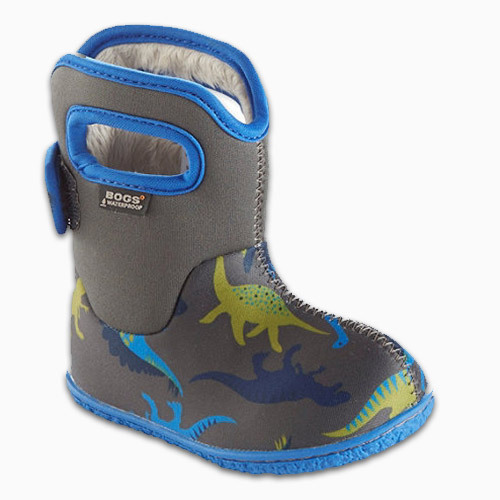 These are even rated for comfort down to -35 degrees F. See Kai Run Charlie WP Winter Boots for boys. Don’t forget some warm socks to help keep those tootsies dry! Just like with our base layers, we recommend socks in wool, Capilene, and synthetic fabrics to help wick away moisture. Polarn O. Pyret Thin Wool Socks: These have been our go to socks this fall when temperatures have dropped. They are lightweight and thin enough for sneakers and can also be layered under a thicker wool sock. 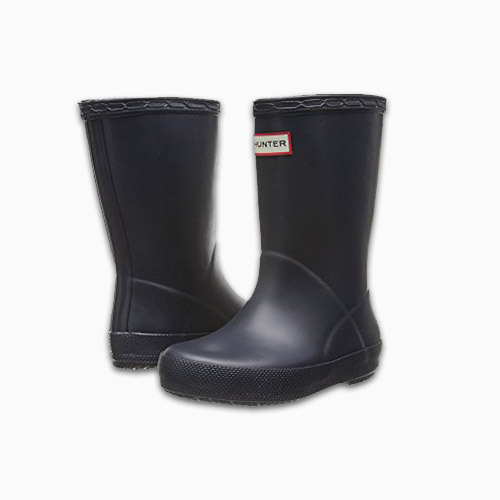 PoP offers these in a variety of patterns and colors, varying heights (e.g., knee high and tights), with anti-slip grippers, and a boot sock liner for their line of rain boots. We got a pair of these extra thick, wool socks for Bash this year. 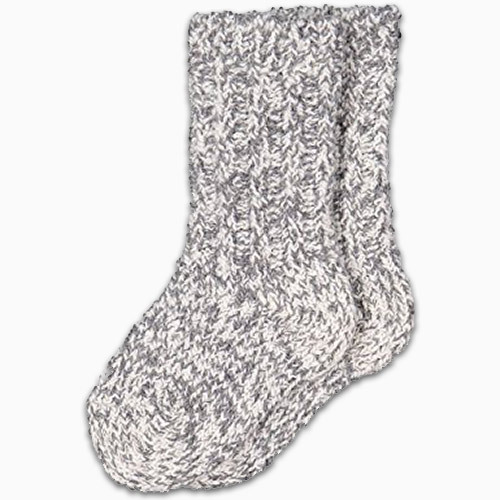 I love their timeless, mountaineering style and they are also perfect to layer over their thin wool socks for extra warmth. 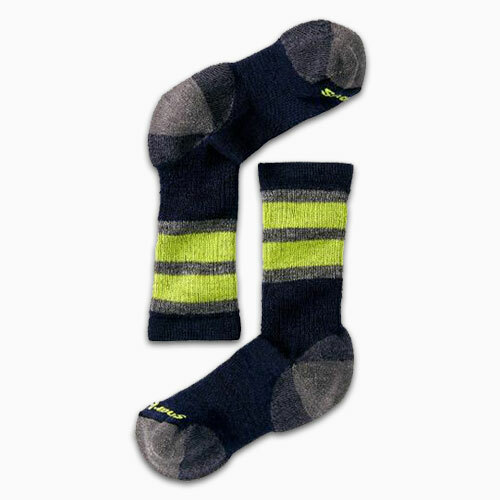 Smartwool is my personal favorite brand for snowboarding socks. 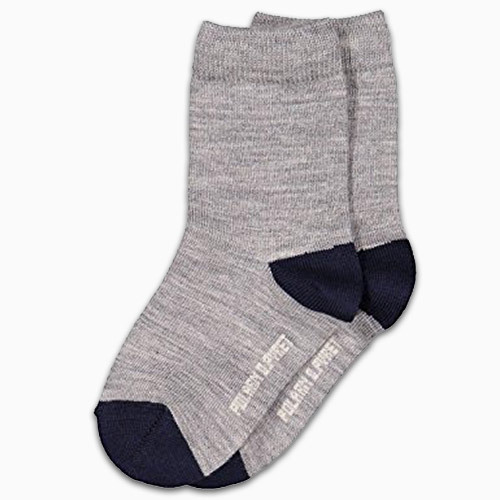 These merino wool socks pack a lot of warmth and some extra cushioning for comfort. Keep nice and toasty warm this winter!